Two new Intel Inside smartphones from Lava are all set to hit the Indian smartphone market. Out of these phones, one of them is going to be an entry level android smartphone and the other a mid-range smartphone. Their price in India is Rs 12,000 and Rs 15,000 respectively. Both these phones will run on the Intel Inside Atom processor. Lava holds the distinction of being the first mobile-phone manufacturer in the world to bring out Intel powered smartphones. 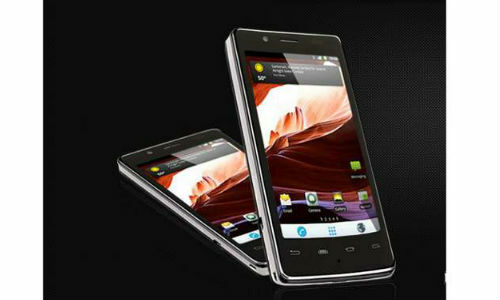 It has also brought out the Xolo 900. 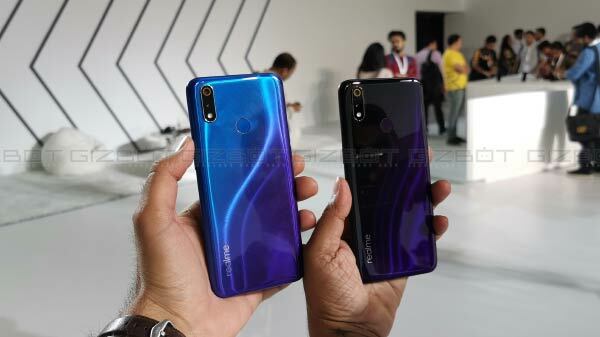 Authorities at Lava have confirmed that their earlier offering, the Xolo 900 is going to be available in the Chroma retail store from April 23 and in other stores from the second week of May. Its price in India is Rs 23,000. Thus, with the addition of more Intel smartphones, people's mobile phone experience is surely going to become a lot smarter and intuitive.